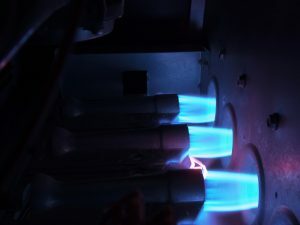 April, 2019 | Comfort First Heating and Cooling, Inc. Enter Our Windy City Showdown Contest and Win Big! 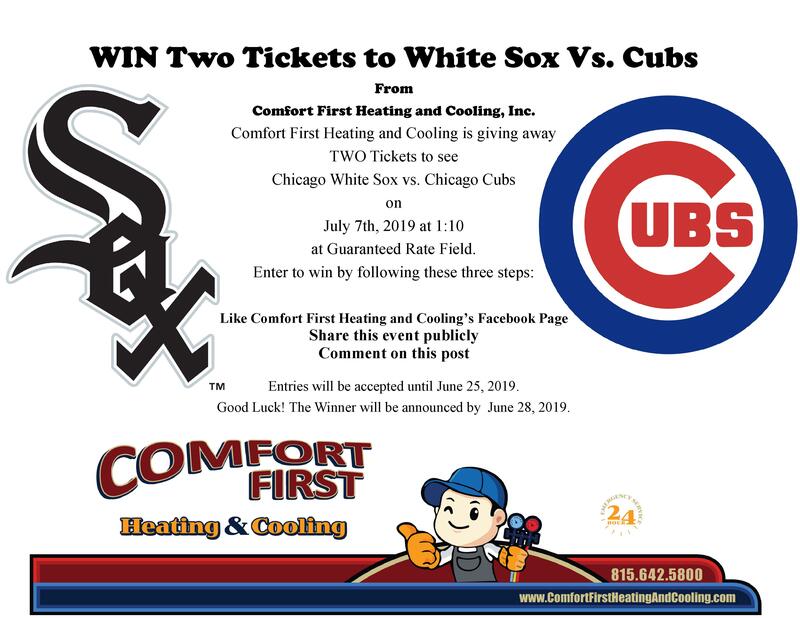 Comfort First Heating and Cooling, Inc. knows that we love baseball here in the Chicago area. Who are you rooting for in the year’s Crosstown Classic? No matter what team you’re backing, our team here at Comfort First Heating and Cooling, Inc. wants to help you celebrate. You can win two free tickets to the White Sox vs. Cubs game on July 7th, 2019 at Guaranteed Rate Field. All you have to do to enter is like, share, and comment on this Facebook post. 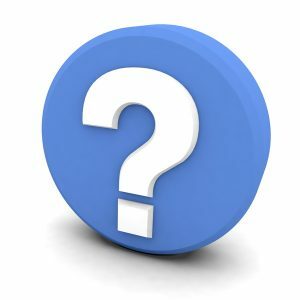 The last day to enter the contest is June 25th and we’ll announce the winner of the 28th. Posted in Announcement | Comments Off on Enter Our Windy City Showdown Contest and Win Big!